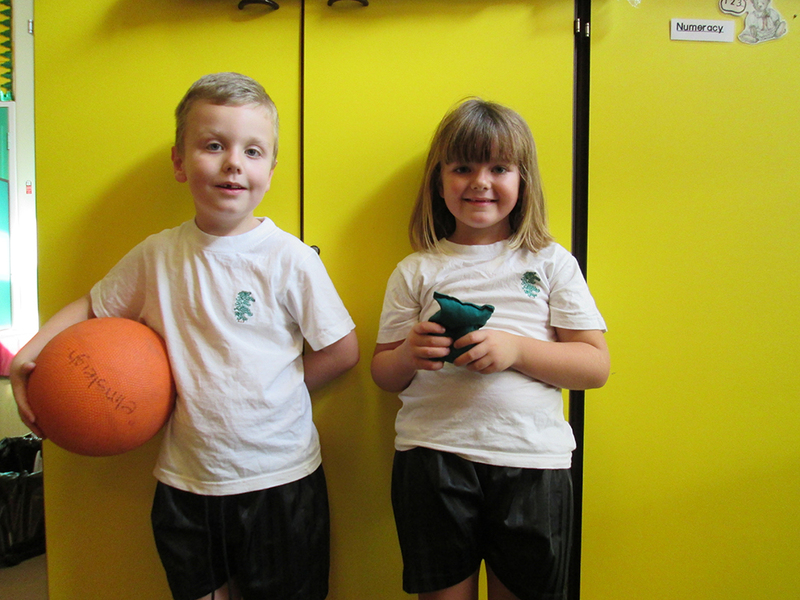 Our school has a distinctive uniform which encourages a sense of identity and belonging within the school. 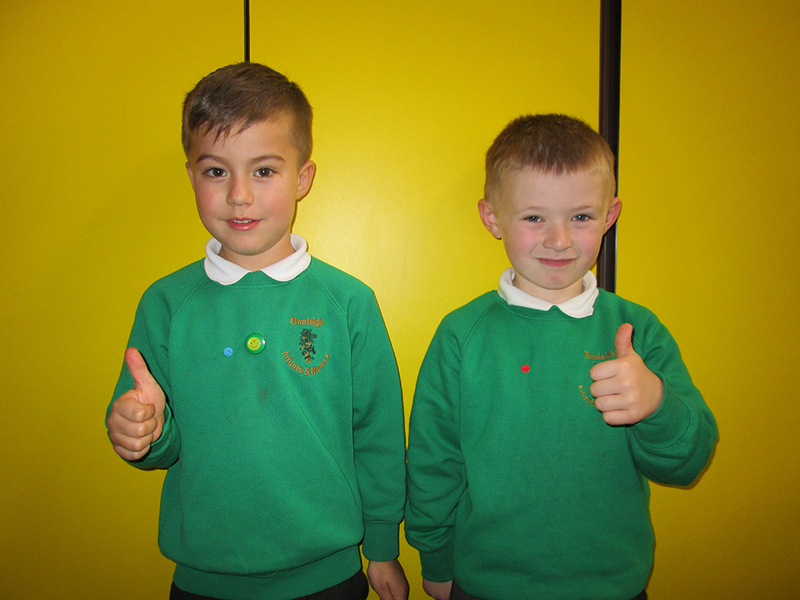 Our colour is emerald green, and we ask that children come to school wearing a green cardigan, jumper or sweatshirt, (school logo is your choice! ), worn with grey/black trousers or skirt and a white shirt or blouse. Black and sensible schools, no trainers please. 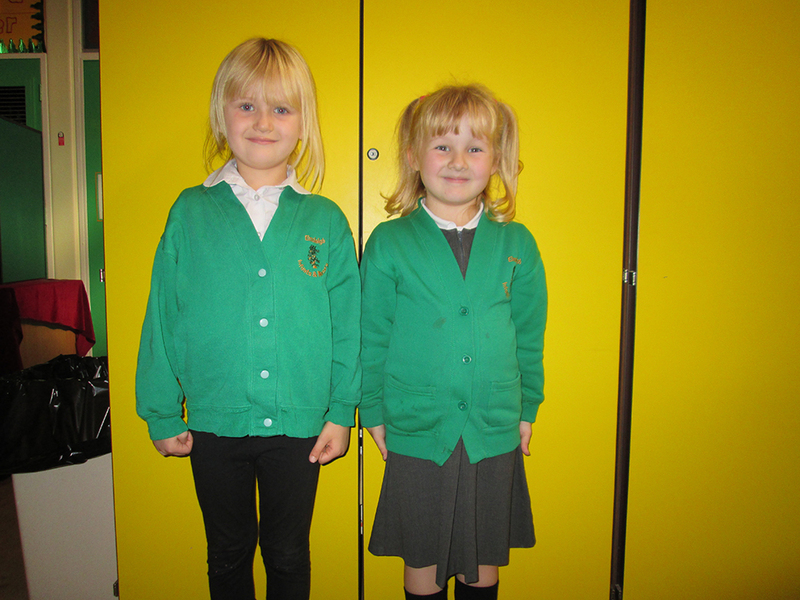 We always have a surplus supply of used uniform which you can buy for a small donation to school funds. For PE children will need pumps or trainers for outdoor sport, black/blue shorts and a white T-shirt, in a named pump bag. Please can children have a change of socks for PE lessons too. Tracksuits or jumpers are advisable on colder days. It is important that all clothing is labelled in the child’s name! Below are some examples of a good uniform.